Agents J and K are returning to the big screen in 2012 and today we get our first look at their next adventure. Bringing together Will Smith (J) and Tommy Lee Jones (K) for the first time since 2002, Men In Black 3 finds our heroes going back in time. AK’s life and the fate of the planet are put at stake, so Agent J will have to travel back in time to put things right. You can view the official first trailer, after the jump. Things have been crazy on UTG today, but at least we have this little piece of cinematic eye candy to look forward to. 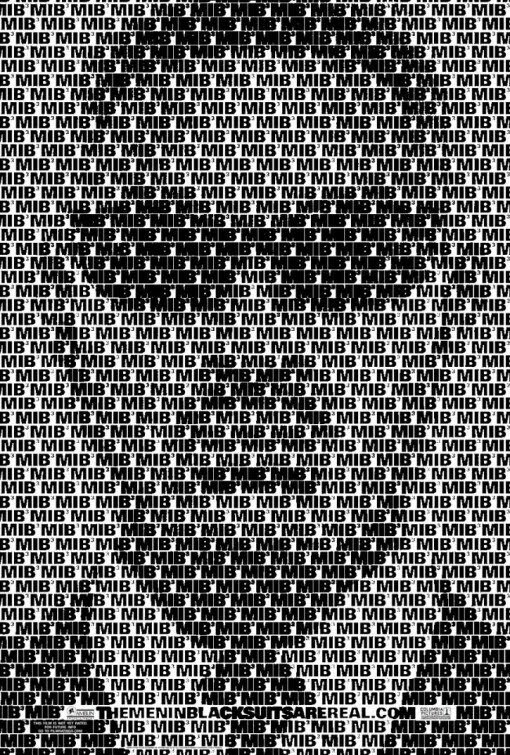 Men In Black 3 opens May 25, 2012.